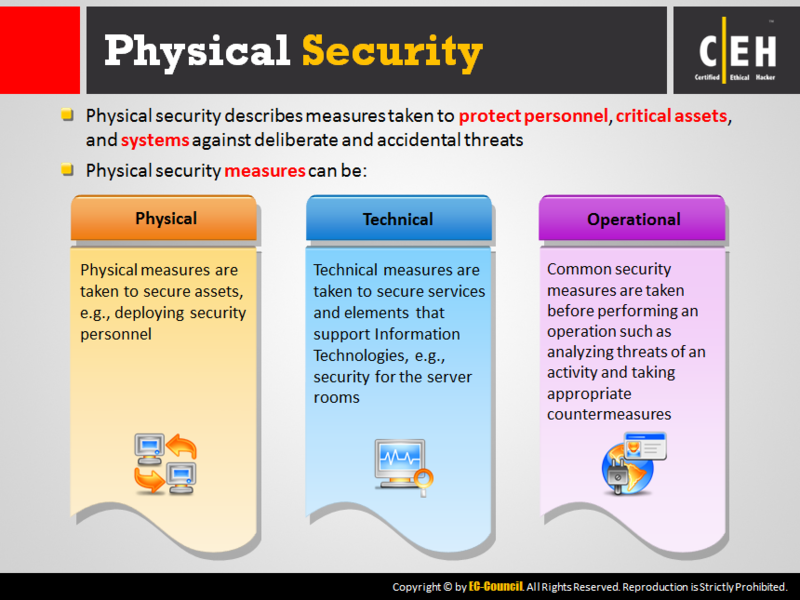 [break/] [break/] [break/] Information security professionals evaluate, implement, and administer a vast array of security technologies and purchase costly solutions to ensure that the organization’s information is secured. 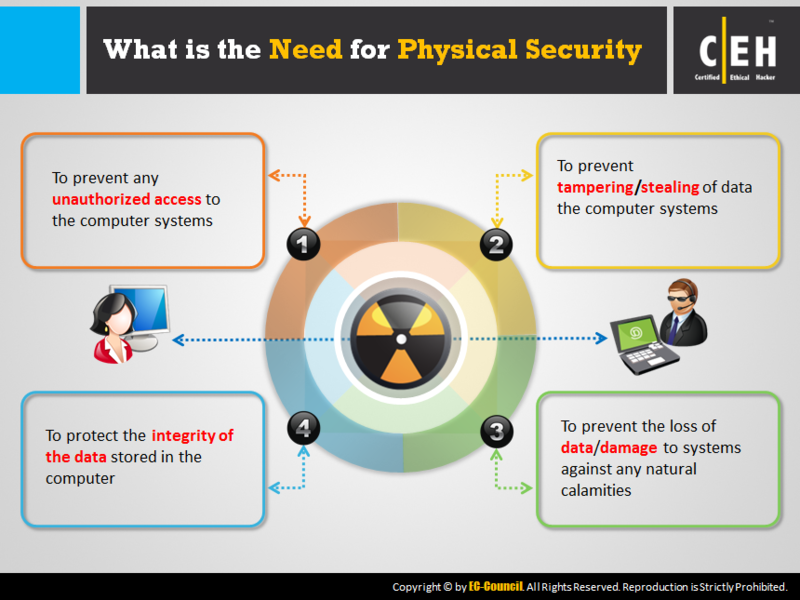 These solutions are not effective in case a person physically damages or steals computers and other systems containing information. 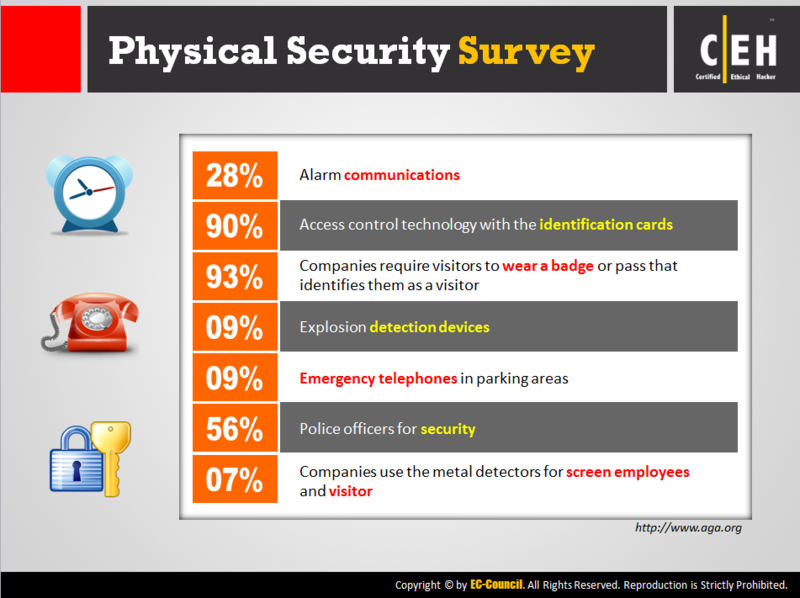 Physical security provides a second layer of security to information and the information systems, so it is very important to implement physical security measures to avoid security breaches in organizations. 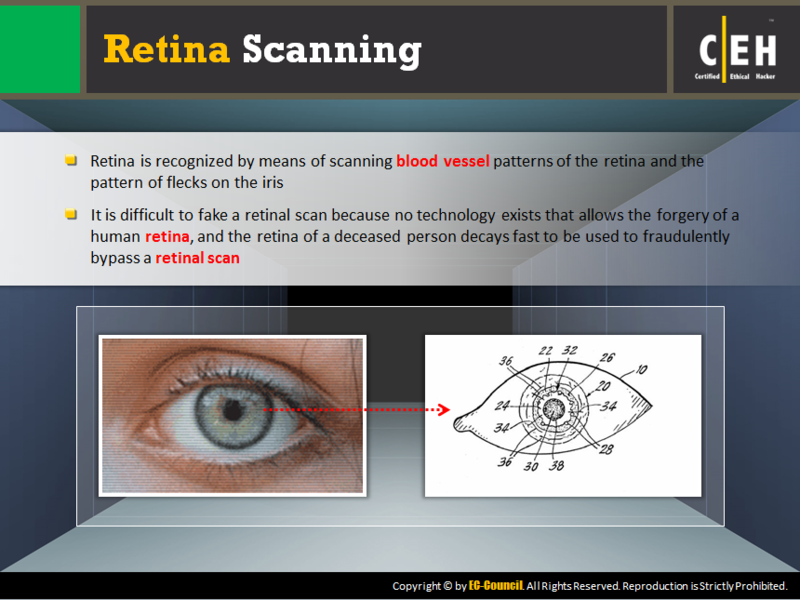 This module introduces one of the advanced physical security concepts, namely ‘Biometric Security’. 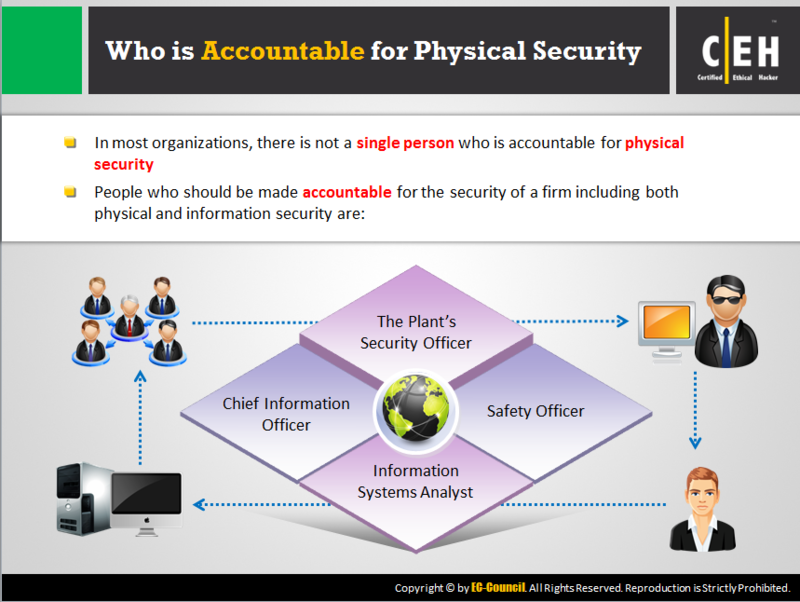 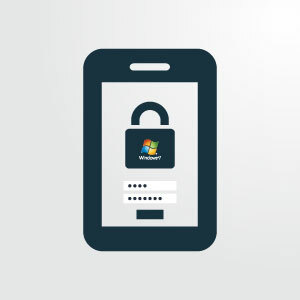 It is the physical security that involves physical features of an individual in authentication process to access assets of an organization. 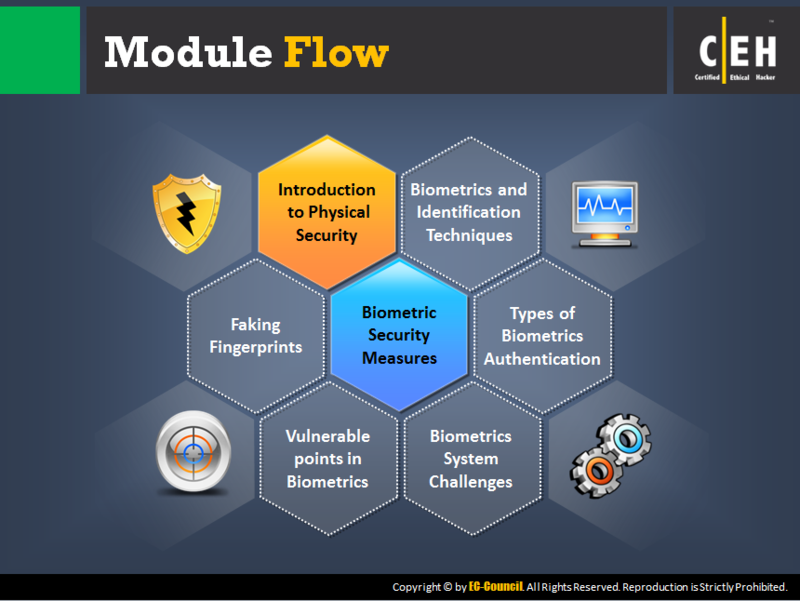 Besides security measure concepts, this module also familiarizes a student about the vulnerable aspects even in Biometric Systems and various challenges associated with it.